On 15th July 2018, the Training for Middle and Senior Management and Reserved Cadres of Australia Education Management Group was held successfully in AEMG Melbourne Training Center. This three-week training aims to improve the international vision of middle and senior management personnel, and to build an excellent management team with AEMG characteristics. In the day, President of AEMG, Mr. Roger LI delivered the opening speech for the training. He encouraged the training staffs to actively take part in classroom interaction and communication from 16th July to 3rd August. He also encouraged them to integrate with local culture and get benefits as much as possible during the training period as well. Then the Director of Language Department, Tatiana introduced the arrangement schedule of this professional development in details. 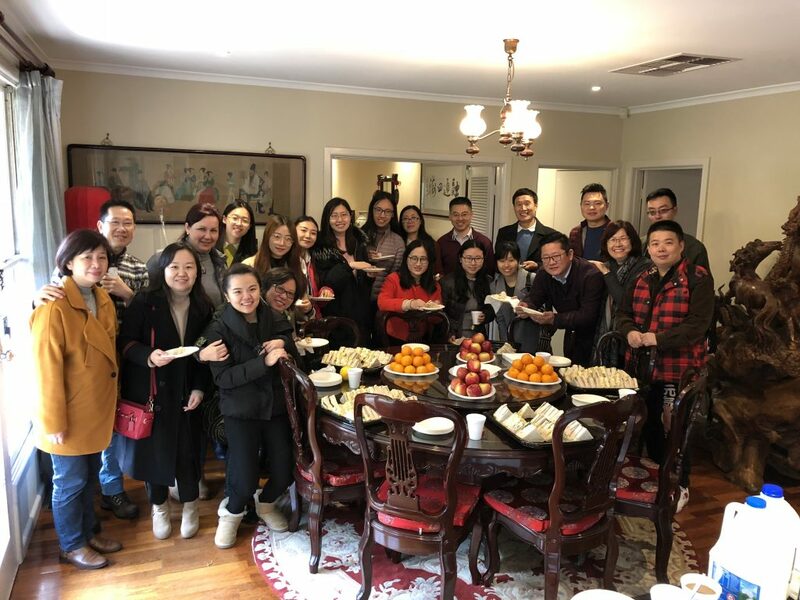 After that, the Melbourne office prepared welcome lunch for all trainees. 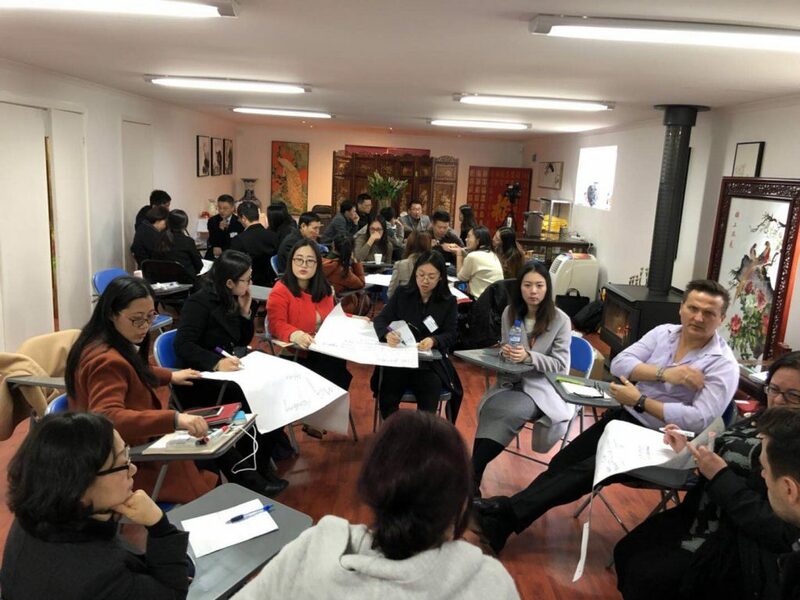 During the first training day, led by AEMG Director General Ms. Jenny WANG, they made seminar discussion and presentation on the topic ‘Position’ in groups. They shared their ideas about the cores, potentials and opportunities of AEMG, and deeply analyzed the duties and responsibilities of functional departments, branches and individual jobs. Finally, wish this training in Australia a complete success.